Want to make some simple changes that will have a positive effect on your health and wellbeing? 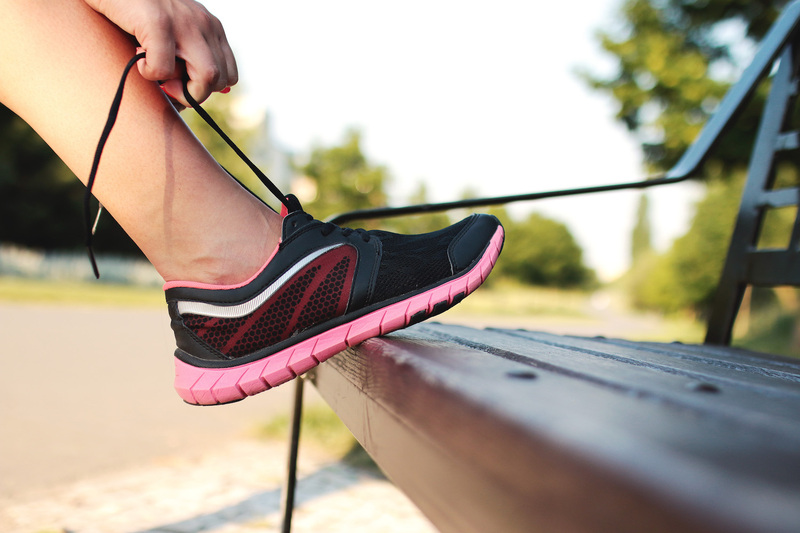 We've put together six easy-to-implement tips to get you on the road to healthier living. It's worth waking up 10 minutes earlier each morning to pack a lunch for work. From soups, salads and sandwiches to last night's leftovers, it's sure to be healthier (and cheaper) than buying it from the office snack bar. Even mild dehydration can leave you feeling tired and headachy, so get into the habit of drinking more water during the day. Keep a jug or bottle of water on your desk - and add lemon slices or some sprigs of mint if you feel like some added freshness and flavour. Most of us spend hours sitting every day, from driving to work and sitting at our desks to watching our favourite TV shows at night. But our bodies are not designed to be sedentary, and plenty of studies have shown that sitting all day is bad for our health. So, make a conscious effort to get moving. Get up regularly from your desk, take the stairs rather than the lift, walk the dog after work, join a walking club - whatever works for you, as long as you keep moving throughout the day. And if you can get outdoors, even better; fresh air and sunshine are a great pick-me-up. Instead of hitting the office vending machine when you get the 3 pm munchies, be sure to pack some healthy snacks to nibble on. Carrot sticks and hummus, apple slices and peanut butter, mixed nuts or biltong sticks are vastly healthier options than a packet of chips, a can of soda or a chocolate. If you're feeling a little bogged down by negativity, why not start a gratitude journal? Try to jot down one or two things that you're thankful for each day - it can help you to develop a more positive outlook and help to relieve stress. Some studies have even shown that having an attitude of gratitude is good for your overall health and wellbeing. It's no surprise that not getting enough sleep can leave you feeling irritable and affect your ability to concentrate - and chronic sleep deprivation may even put you at risk of more serious health problems down the line. So, commit to getting around 7-9 hours per night, depending on your needs. To help you do that, have your last cup of tea or coffee around five hours before you go to bed and put your cellphone or tablet away - the blue light from screens can keep you awake.